Sonnenbatterie unveils a new home battery pack: how does it fare against Tesla’s Powerwall? 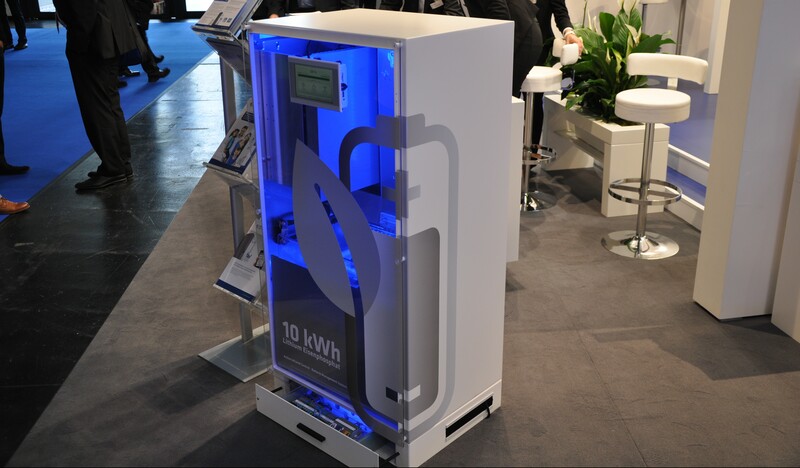 Sonnenbatterie is the leader in home energy storage in Europe. The company is expected to represent a serious competitor to ‘Tesla Energy’ in Germany, which the automaker sees as an important market for energy storage due to the popularity of renewable energy in the country. Tesla’s head in Germany, as well as several managers, defected to Sonnenbattarie earlier this summer – hinting at a possible rivalry between the two companies.